GenreOnline.net: Robot Chicken Season 7 Finale Airs This Sunday on Adult Swim. 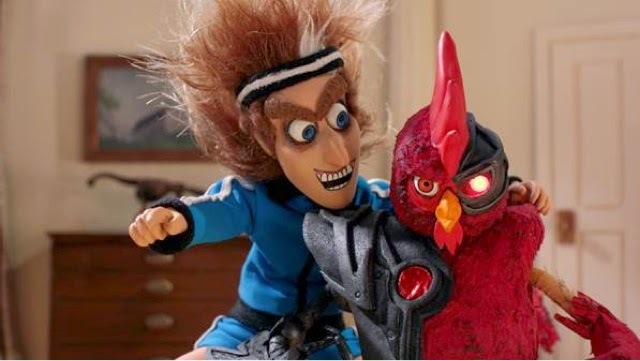 Robot Chicken Season 7 Finale Airs This Sunday on Adult Swim. Tune in for the Robot Chicken season 7 finale this Sunday at 11:30 p.m. ET/PT on Adult Swim. Watch a sneak peek of the finale HERE!